BUY 5 ACRES AND GET 7,000 ACRES TO PLAY ON! 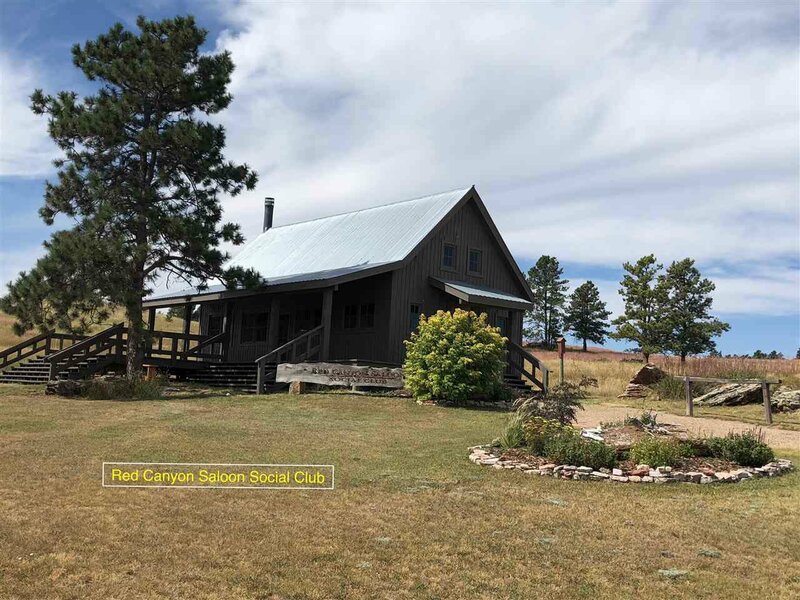 Buy this nice 5 acre lot with amazing views in Canyon Rim Ranch and get the 2,400 common area acres and adjoining 4,500 USFS and BLM lands to enjoy. This lot is off Stagestop Rd and has nice level access. It has been surveyed. 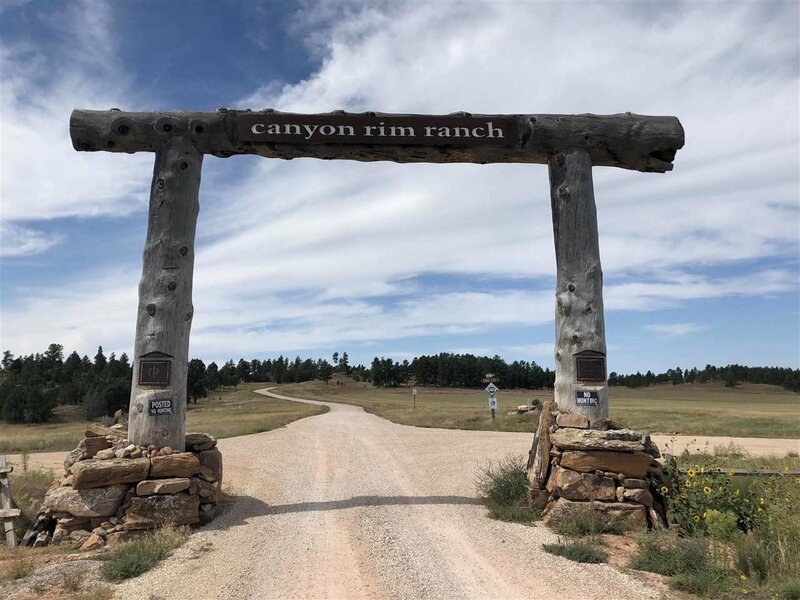 Canyon Rim Ranch is a Wilderness Preservation Community that takes in the historic Red Canyon. Underground utilities and rural water. Bring your horses!!! 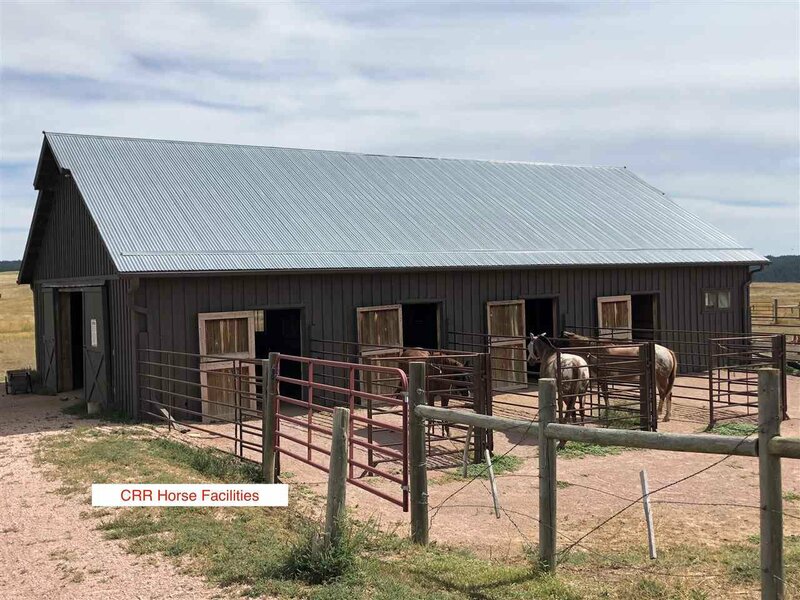 Common amenities include the Red Canyon Saloon Social Club Cabin, the nice horse facilities, & Founders Cabin picnic shelter. This beautiful lot has nice level access and amazing long range views. 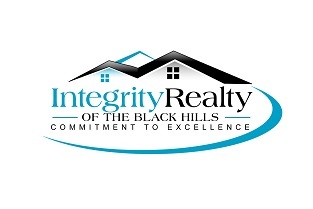 Come see this nice lot and Canyon Rim Ranch!